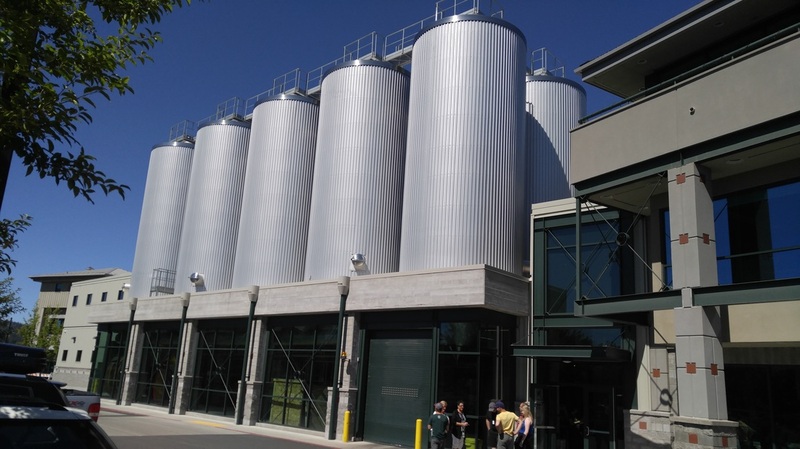 Bend is home to Deschutes Brewery and you will find an extremely large brewery here which you can enjoy a great tour as well as sample some beer. Even if you don't take the tour, you are still welcome to sample a few beers. This is a tourist destination, so be prepared for lots of people, especially in the summer and during winter ski season.